Ashburn House is a modern facility designed to create a living environment that not only encourages a healthy and active lifestyle, but one that feels like home. 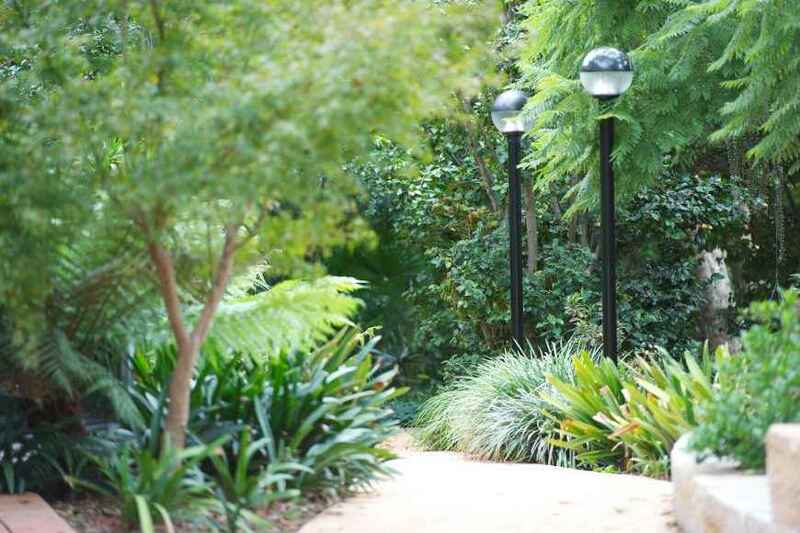 The facility is located in the Sydney northern suburb of Gladesville near Hunters Hill, and close to Looking Glass Bay and Banjo Patterson Park. 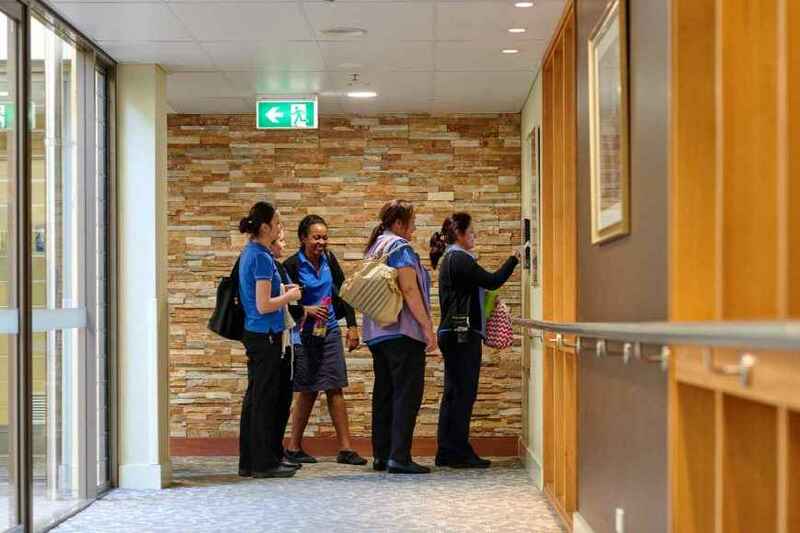 Ashburn House incorporates the latest innovative design concepts and modern technologies to provide personalised care within a peaceful and secure environment. 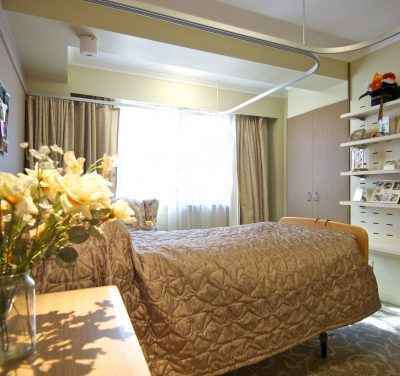 Ashburn House also offers a number of Extra Service places, for those seeking a premium assisted living experience. 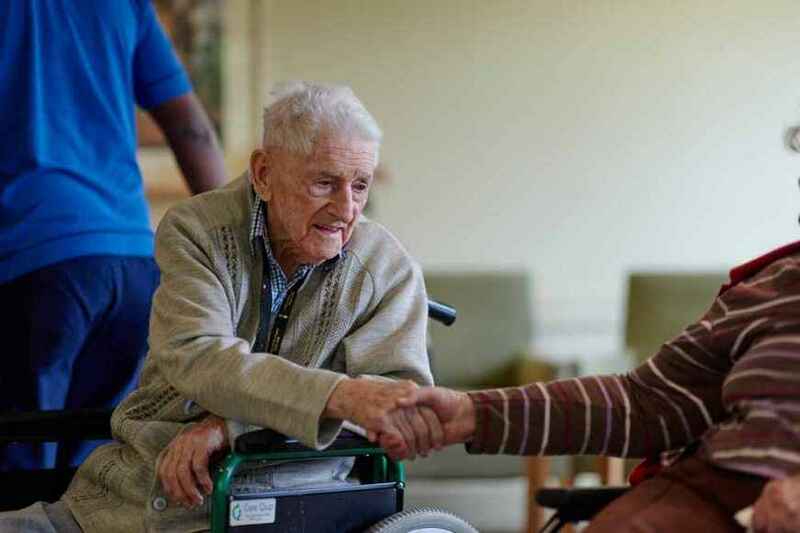 As part of its commitment to providing excellent and personalised care Ashburn House encourages feedback from residents and families through regular consultation sessions. These beautiful and spacious private suites feature balconies overlooking manicures lawns and gardens. 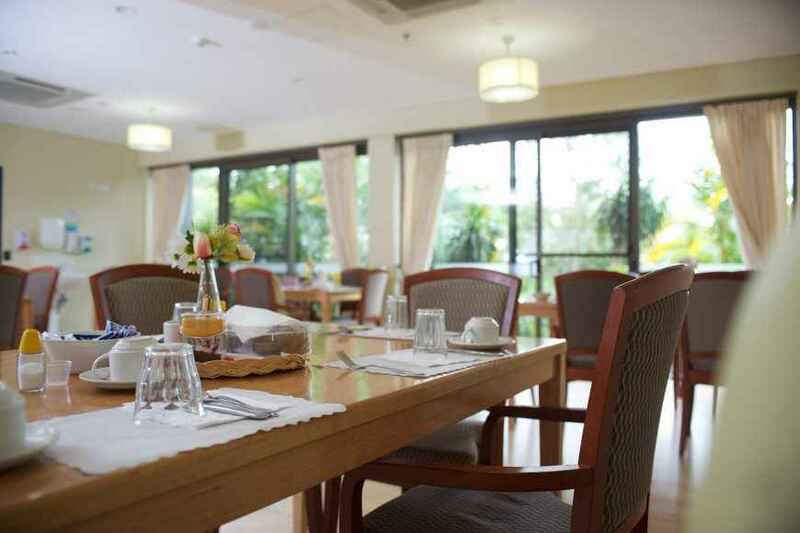 These beautiful and spacious private suites feature large windows overlooking garden areas and fishponds. These beautiful and spacious rooms feature beautiful views over manicured gardens. 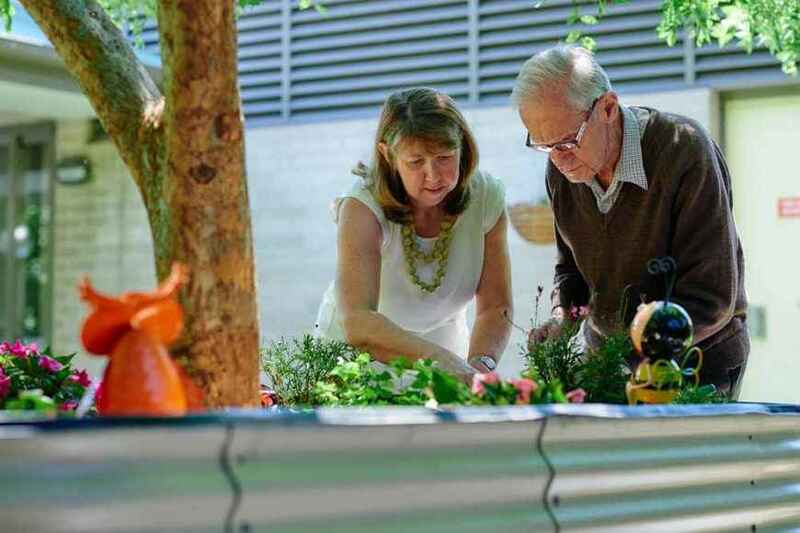 These well-appointed private rooms feature beautiful views over manicured gardens in the secure area of our Home that cater for those with dementia and cognitive difficulties. These beautiful and spacious private suites overlooks a courtyard, gardens and fishponds. 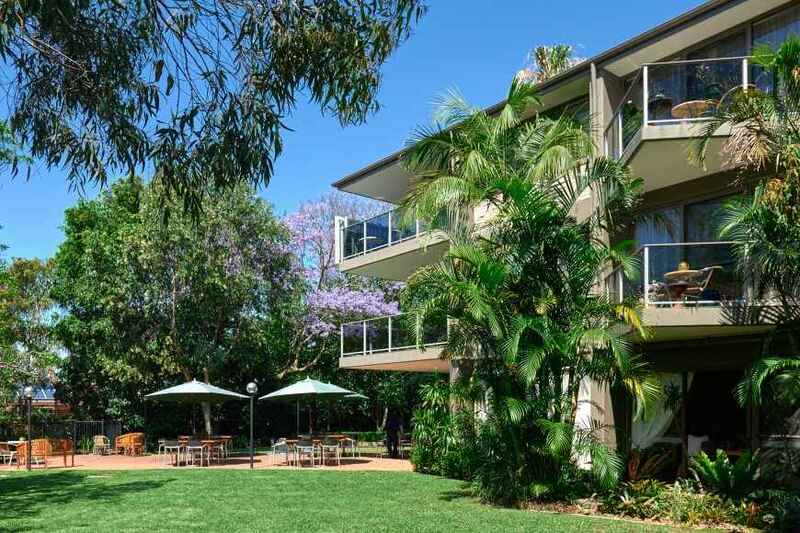 These beautiful and spacious shared suites feature balconies or large windows overlooking manicures lawns and gardens. 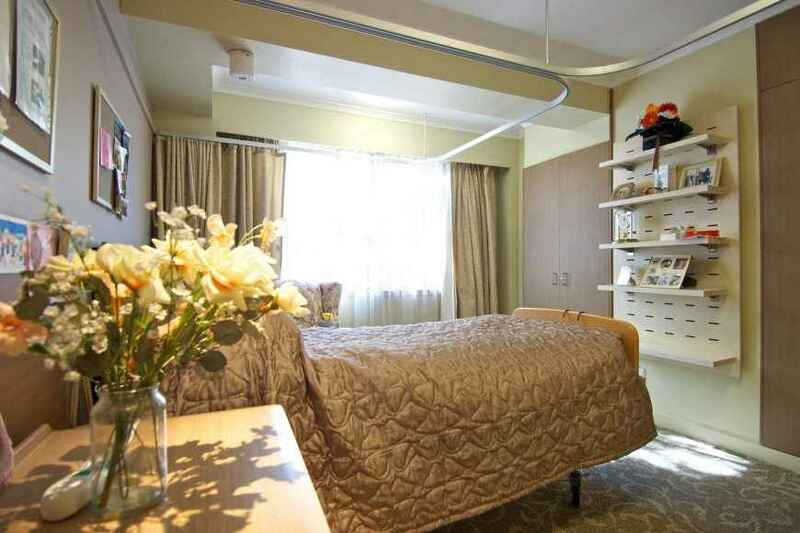 These well-appointed shared rooms feature beautiful views over manicured gardens and ponds in the secure area of our Home that caters for those with dementia and cognitive difficulties. These well-appointed suites overlooks either a courtyard and garden areas or fishponds. This large private room is well-appointed with windows that look out to a sunny courtyard. Extra Service rooms also have a fee of between $27.20 and $36.08 per day. 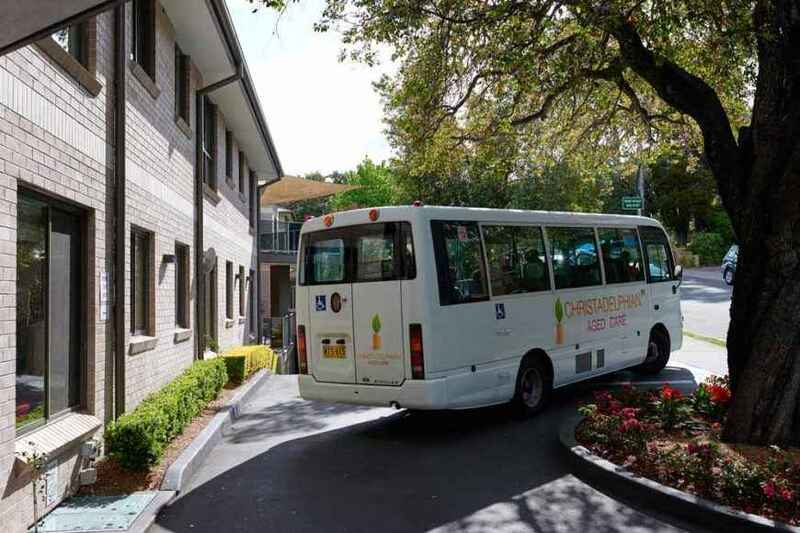 Prices below based on Ashburn House (Gladesville) Kuringgai Gardens	Minnamurra Gardens ES	Minnamurra Gardens	Uluru Courtyard	Fitzroy Palms	Fitzroy Court	Katherine Court	The Kimberleys	Kimberley Gardens (Secure)	Daintree Court	Katherine Gardens	Kimberley Courtyard (Secure)	Daintree Palms	Daintree	 per room. Dear Stephen, I am writing this letter on behalf of my husband Hector Ingram. I would like to thank you and the staff at Ashburn House for the professional dedicated care of my husband during his two weeks in respite. It was a pleasure to visit Ashburn House and meet staff who always had a cheerful disposition and were very helpful to me which gave me confidence knowing that my husband was receiving excellent care. I also noticed the level of excellent care that was shown by the staff to all other residents at Ashburn House. Thank you for your kindness and genuine care to me at a very stressful time when hector was to be transferred to your care which continued to his discharge. I’m emailing to thank and commend Stephen Bradley for his involvement in my Father’s transition to Ashburn House. At every step, Stephen has been very helpful, diligent and considerate. He is always open and willing to discuss any questions I might have and he has made Dad’s transition smooth and simple. I greatly appreciate all his help and care, it has been invaluable. On behalf of my family and myself I would like to say thank you to all concerned with looking after Evan during his four years at Ashburn House. A number of staff need a special mention. Our very first contact at Ashburn was with Stephen whose bright and cheery greetings really made a difference. It is his happy demeanour that made us choose to join Ashburn House community. When Evan heard Stephen’s wonderful Irish voice he would always look up with a smile. Stephen made entertainment events fun and memorable. My family and I appreciated his ‘Grand’ help and he really makes things happen! Libby formed a close bond with Evan from the very start. She took the trouble to really get to know about him and what he cared about, and from that knowledge created special activities which related to his life — he really loved her visits. Cora and Barbara (now retired), always attended to meeting the needs of Evan and the other residents – whether it be the mundane day-to-day activities or organising more involved family meetings that needed Skype and phone three-way chats. Asha and Shirley, the front desk ladies, always so cheery, friendly and helpful, are the face of Ashburn House and a welcoming sight who really connect with the families — whether in happy or difficult times. Special thanks must go to the Staff who worked in the Kimberly wing. I would like to thank Stephen, Cora and the other nursing and support staff at Ashburn House for the wonderful care provided to our Mum in the last six weeks. Her time there were made as comfortable as possible with dignity, compassion and professionalism and for this we are especially grateful.